Since our founding almost five years ago, one of our members’ dreams was to have our own home for worship. When we planted our church, God graced us (the first of many acts of grace and mercy) with a beautiful – but temporary – home in the Chapel of Villa Antonia, a wedding and special events facility. It’s actually an Italian villa in the beautiful green hills near Lago Vista. 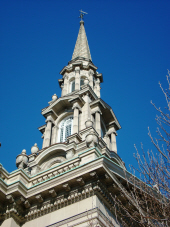 It’s a wonderful place to hold church…but it’s not our own and it’s difficult to schedule special events and activities. God then blessed us by providing eight acres of nearby land on a beautiful heavily-treed hillside. We were moving in the right direction. Then, I heard that one of your consultants was working with St. Timothy’s Anglican Church in Spring, Texas, one of our sister Diocesan churches. I visited with the Rev. 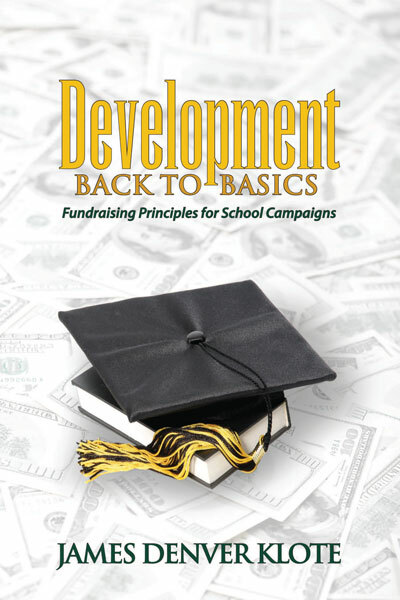 Stan Gerber who shared how pleased he was with you, your consultant, and the approach your firm uses when conducting a capital campaign. I did some research, downloaded information from your website and presented it to my Directors and Vestry. 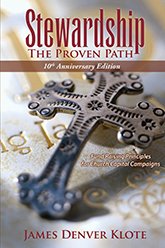 I read your book Stewardship The Proven Path. A subsequent phone conversation with you convinced me you were the right choice for us. God had blessed us yet again. Don’t ever underestimate the apprehension – and tension – that deciding to embark on a capital campaign can cause a church and its leadership. “Pay them money to raise money for us?” “Why can’t we do that ourselves? 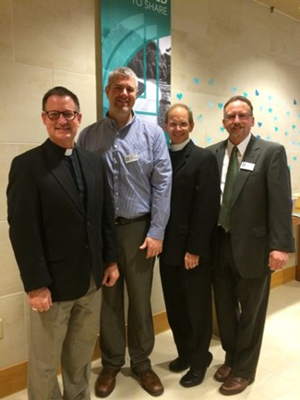 After all, we conduct our own Stewardship Campaign.” “Rector, isn’t that your job – to raise money for the church?” I’m sure you’ve heard all these comments before. Actually, we didn’t have this kind of push-back from our Trinity leadership although a member or two asked why we couldn’t do this ourselves. But our decision and leap of faith has proven correct in so many different ways. But the most important was your assigning us our consultant. In my previous life, I was a marketing and communications consultant. 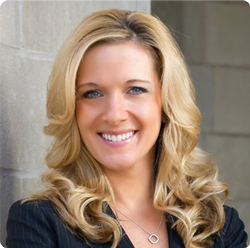 I conducted a hundred focus groups, conducted dozens of Communications Audits, worked closely with hundreds of high-and-mid-level corporate employees. I know how challenging it can be to walk into a new group of people and say “I’m a consultant and I’m here to help you.” It can be intimidating, challenging, fraught with uncertainty. But from my very first meeting with our consultant, I knew we were in good hands. He knew his business. He knew churches. He knew people. But, most importantly, he knows God. Beginning every meeting with prayer, asking the Holy Spirit to inspire and guide us, asking God’s blessing on meetings, he immediately made me comfortable. In our first meeting with a member, it became immediately apparent that the consultant has gifts – gifts of making people feel comfortable. Gifts of connecting with people – those of substantial means and those with few means. We had two meetings, in particular, with members who really didn’t want us coming to their home. They had already decided to give a certain amount and they really didn’t want to be “manipulated” or “strong-armed” or whatever apprehension they were feeling. In both homes, we stayed almost two hours and almost had to pry ourselves away to go to our next home visit. In another home one couple asked the consultant to come back to help them transfer photos from an iPhone to their new and confusing computer. His gift of technology knowledge was just what they needed. His gift of making people feel comfortable was obvious in every home visit. Several were so comfortable, in fact, that during the meeting they figured out ways to double what they had originally thought they would give. People don’t do that if they aren’t comfortable and buying into the program. People don’t do that if they don’t like the message or the messenger. On a personal level, I tried to make every home visit. I felt it important for my members to see I was “all in.” I wanted them to see I care and how important this campaign is to the future of Trinity Church. During those visits, I saw just how comfortable our consultant made people. In fact, during the four weeks of his stay, I found it comforting to rely on him for advice and counsel. Pastors normally don’t have anyone they can confide in. Spouses either don’t want to hear it or else they hear it all the time and get tired of hearing it. I found that I was sharing things I couldn’t share with others. I expressed ideas, frustrations, and asked his advice based on his being intimately involved in his own home church but also in dealing with dozens of other churches in his role as a Klote consultant. He became more than a consultant – he became a trusted friend and confidant. 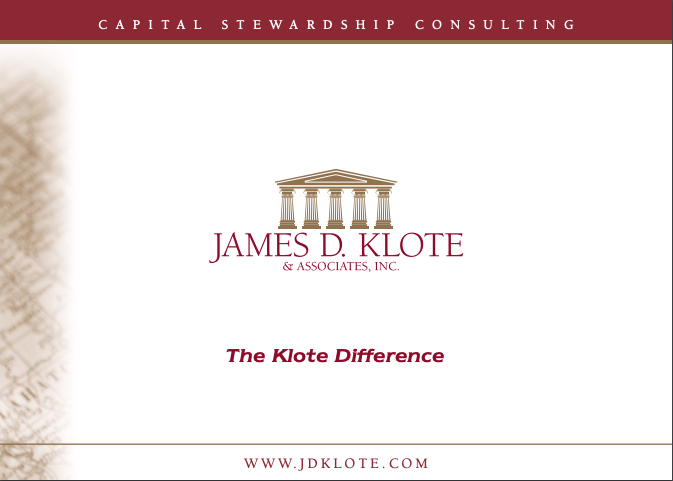 I will unequivocally recommend James D. Klote & Associates to anyone who is considering a capital or stewardship campaign. I respect your process. It works. I respect the care you obviously take when you choose consultants to work with you and your clients. Trinity is proof that your program works well even with a small church and a limited timeframe and budget.